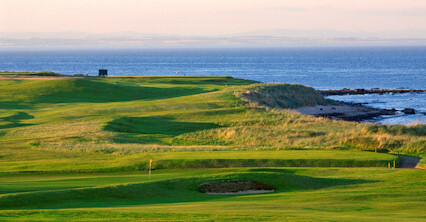 Crail's Balcomie Links is a beautiful links course that's set along the craggy Fife coastline. 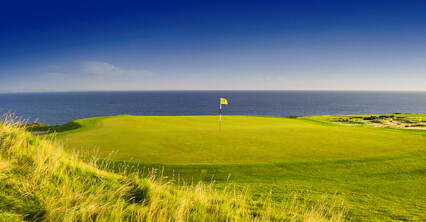 A number of holes run adjacent to the sea and those who get caught up in the spectacular sea views usually end up paying the price. 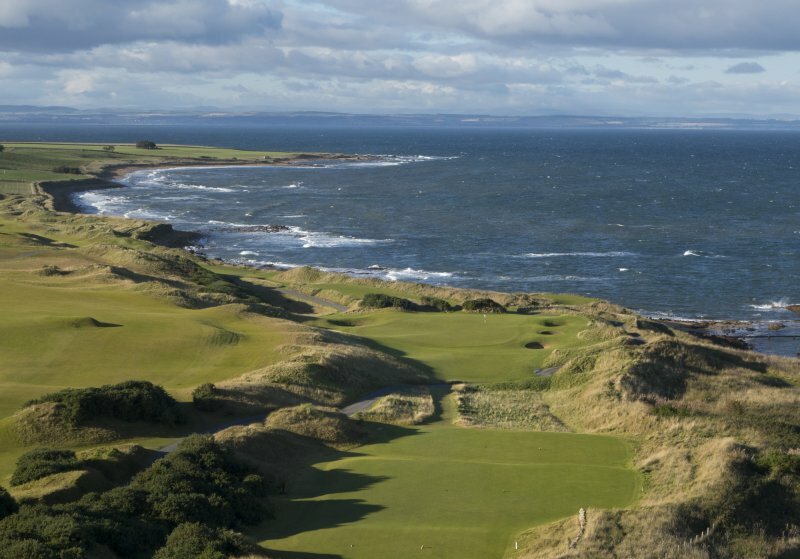 Designed by the grand old master himself, Old Tom Morris, this particular links, only a short drive from St Andrews, was said to be one of Morris' favourites. 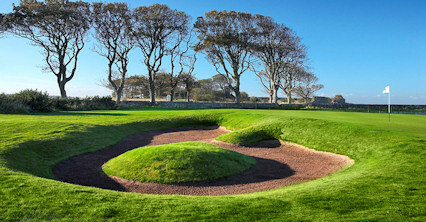 Round here, it is accuracy and not length that matters most and the short par threes only serve to emphasize that very fact. 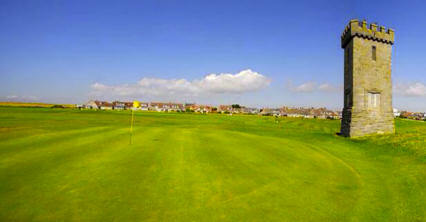 Plus, if the wind blows like it only it can on a true Scottish links then you could be in for a tough time.